christmas pajamas are my very favorite thing but matching christmas pajamas? it’s quickly turning into my new very favorite thing for the holiday season. 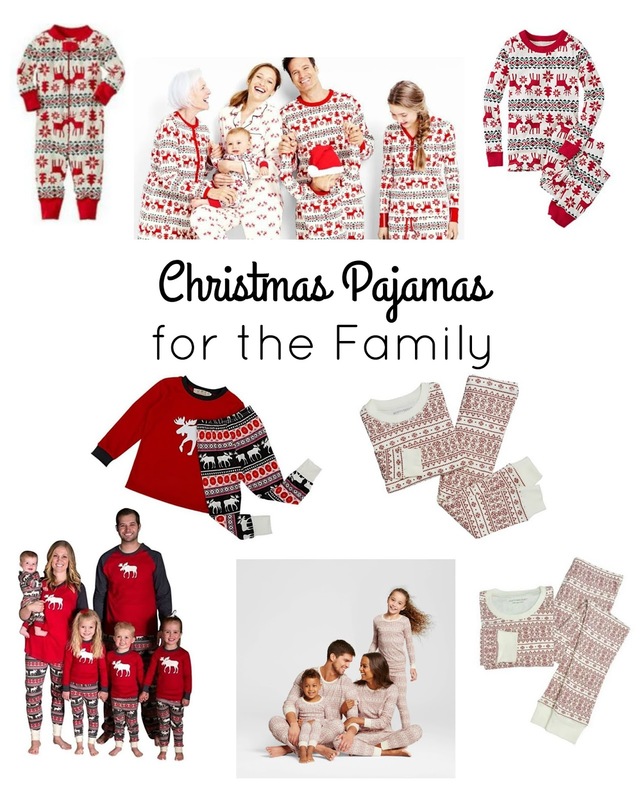 even though i don’t join in the matching jams and andrew certainly wouldn’t (trust me, i tried), i am loving getting matching pajamas for my girls and we’ve already spent countless nights looking the same for bedtime.